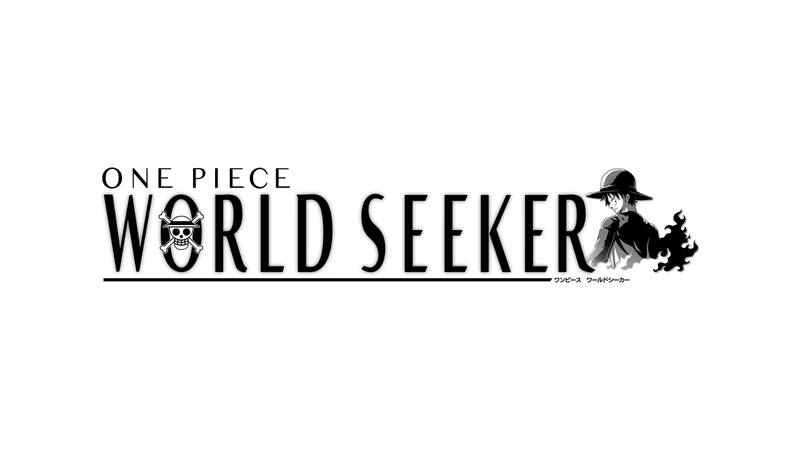 One Piece: World Seeker was recently released. While Japanese and European players have been offered the Hot Spring Mission DLC content, North American players have been seemingly left out. If you were looking forward to this, unfortunately Bandai Namco confirmed that it won’t be available for North American players. No further comment or explanation seems to have been given. While the content doesn’t seem to be fairly substantial, if any North American folks out there want it, it seems like getting the European version is your only option. Though this DLC mission is only available in Europe through Bandai Namco’s EP!C Rewards Club.